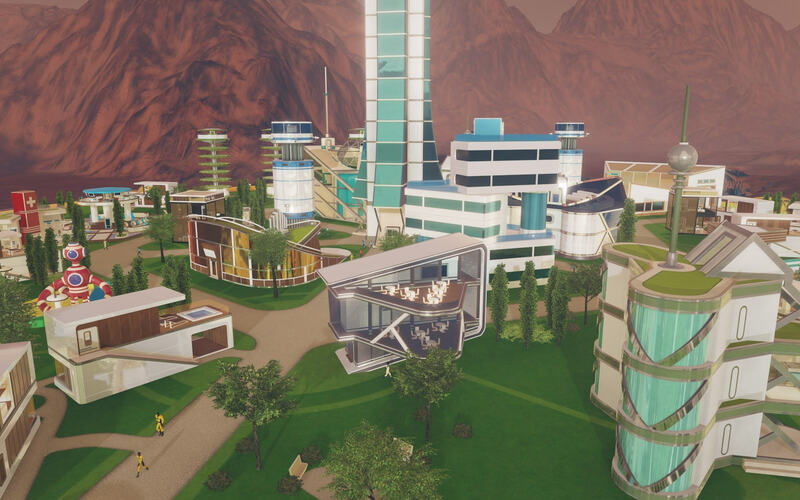 In the second awesome pairing I’ve wrote about today, Haemimont Games have teamed up with Paradox Interactive to bring us their latest sim-management game, Surviving Mars. 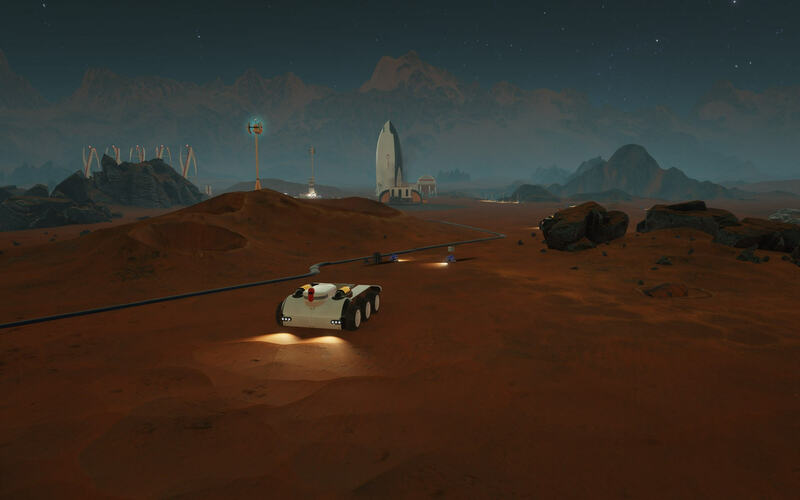 Notably for Haemimont, Surviving Mars is heavily lacking in mustaches and tropical beaches, although there certainly looks to be a whole a lot of sand. Haemimont of course, brought us the Tropico series and Victor Vran, so we know they are well versed in sim-management/comedy and…Vampires, although I’m not sure how the latter one links to the Red Planet? But the comedy at least, seems have emigrated to Mars. There’s no mention of “Hostiles”, just a hostile environment. 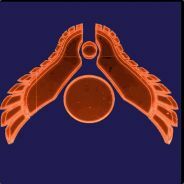 So we can probably rule out anything on the lines of SMAC, which if you haven’t played by the way, is a must have for anyone who hasn’t eaten mind worms yet. And right now it’s available for just £1.19 on GoG. But not all stories about colonizing new worlds have to revolve around fighting aliens, there’s always other human factions willing to fight too. 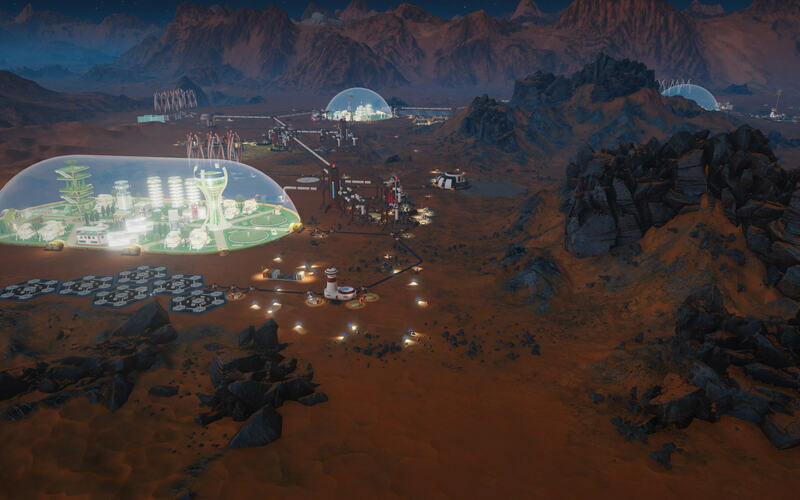 STOCKHOLM — May 12, 2017 – Paradox Interactive, a publisher of games that probe new themes every day, today revealed Surviving Mars, a new management strategy game coming to Xbox One, Playstation 4, and Windows, Mac, and Linux PCs. 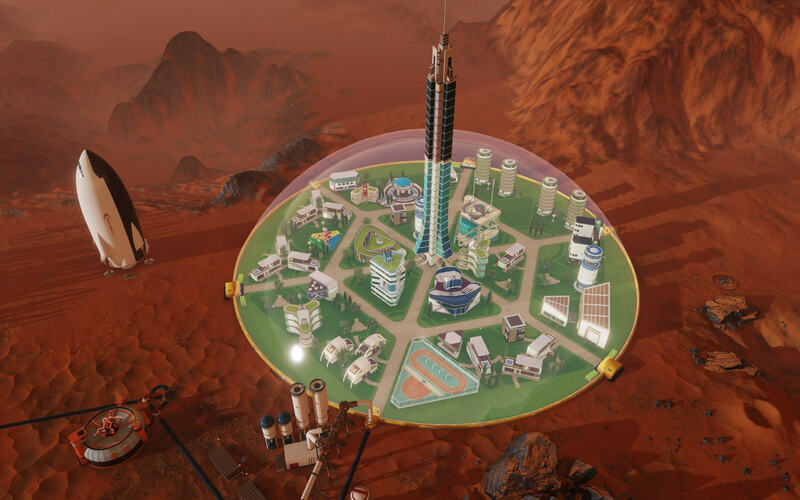 Surviving Mars is developed by Haemimont Games, an independent developer best known for titles such as Victor Vran and several games in the Tropico series. 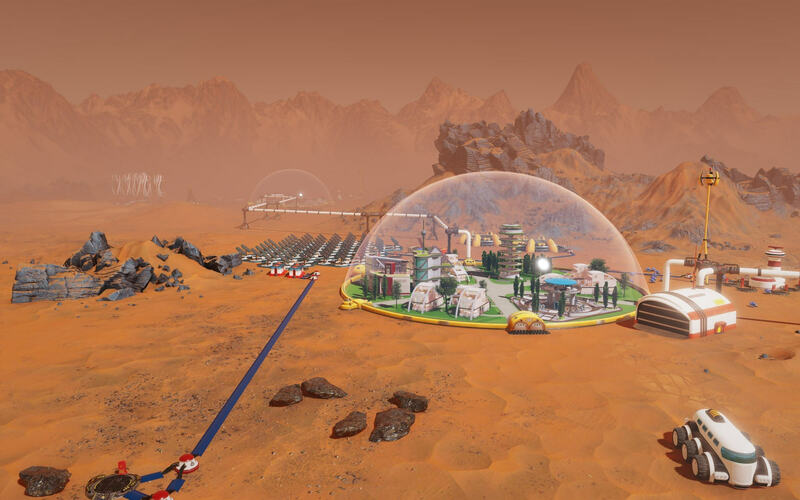 The new game challenges players to plan and build a functioning colony on Mars, balancing inhabitants’ basic survival needs with sanity and quality of life, all while dealing with the hostile environment of the red planet.